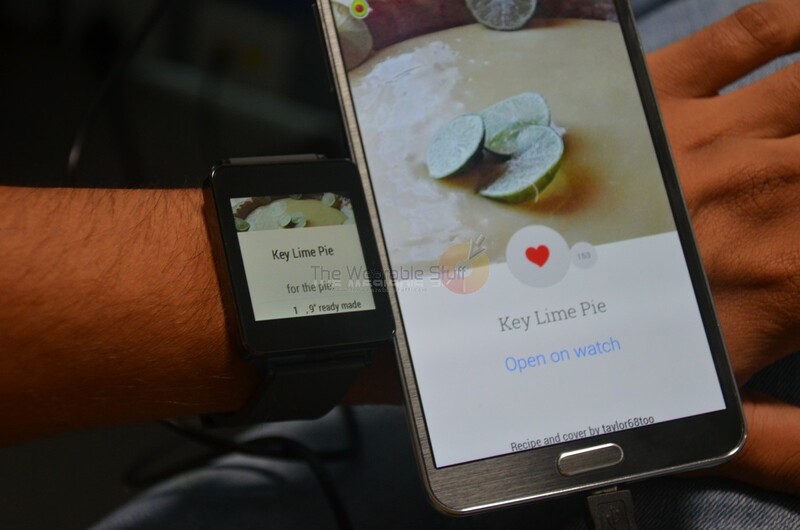 The Android Wear OS makes it possible for the best things on the tiny screen of Android Wear smartwatch. That is already a well-known fact, but the app developers are making it even better. 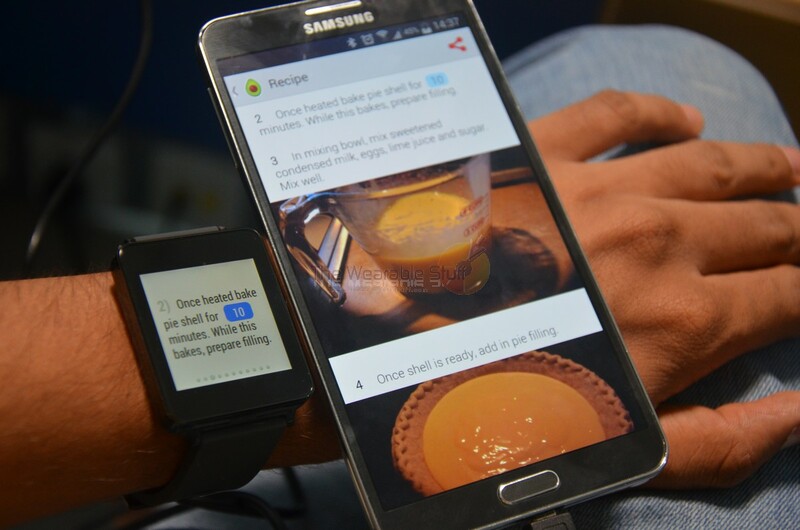 One of the best and popular uses of the Android Wear OS is not for the geeks, but for those who are into cooking. Especially for the housewives, things can be done with ease because you get to read the entire recipe from your smartwatch. Allthecooks is the app we are talking about. For the food and cooking enthusiasts, this app is surely the one they might be knowing because it is quite famous. The app developers made this app compatible for the Android Wear smartwatches. And it works like a charm, with the recipes showing up very well with the photos, live syncing of the recipe pages between the two devices. All you need to do is to download Allthecooks app from Google Play Store and then open it. Make sure you have your Android Wear smartwatch already connected to the smartphone. Once you open the app, you will see an option as “Open on watch,” tapping on which, the recipe would be shown on the smartwatch. It is so good to use that; it just tries to replicate whatever is on the phone’s screen. While cooking and browsing through the steps, whenever you scroll through the pages, the same happens on the phone’s screen making it easier for the user to understand which step they are on. If you are a foodie or someone interested in cooking by any chance. Don’t forget to try out this app if you own the Android Wear Smartwatch, may that be the LG G Watch. Or Samsung Gear Live for now. Go to Google Play and download the app to your Android smartphone, from where you would be able to control the same on your watch.